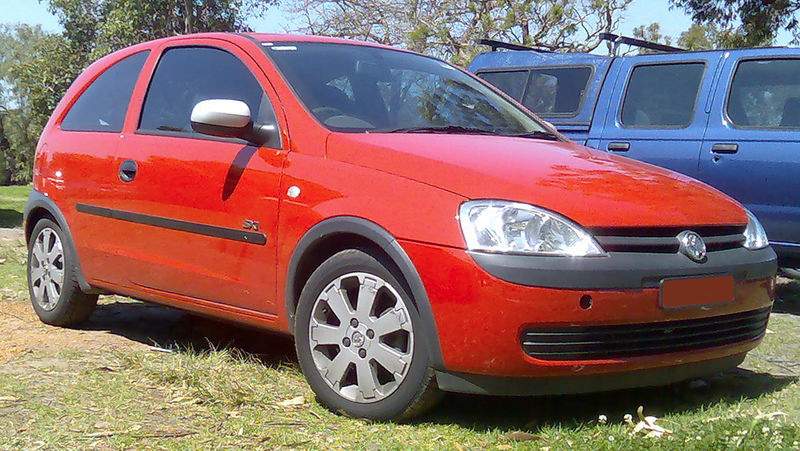 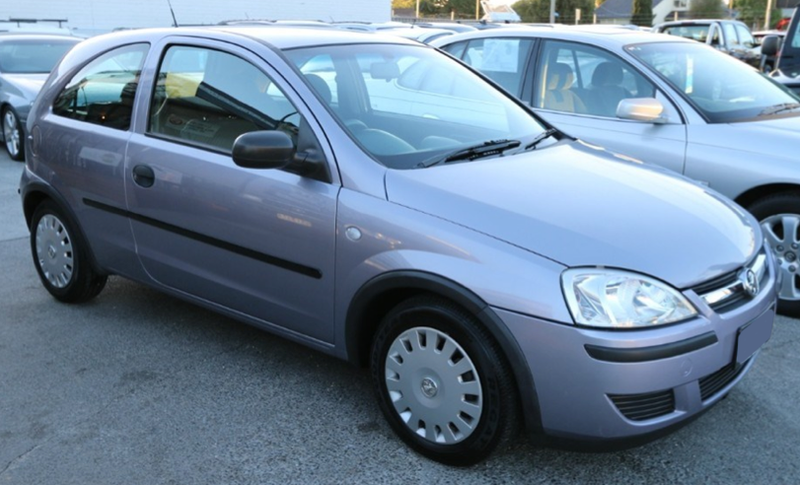 The fourth-generation XC Barina was released in April 2001, based on the Opel Corsa C. It was available in Barina 3 Door and Barina 5 Door models. 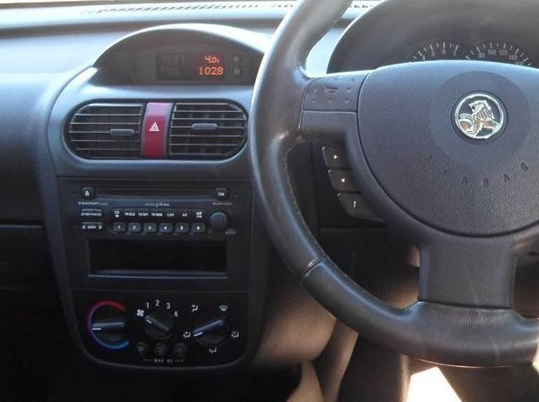 Some XC Barina's had an Opel Motor (model number 718XE) and used a quadlock connecter. 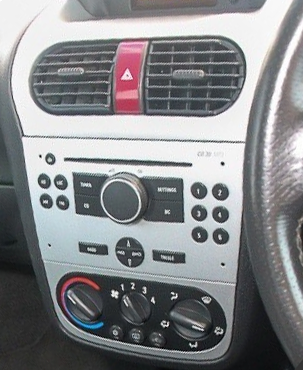 Use the CHGM5C for steering wheel control.